28/08/15. Shaqlawa, Iraq. 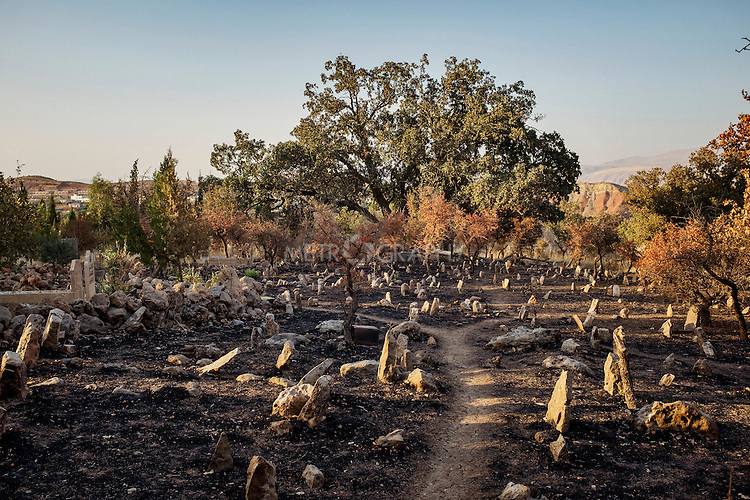 -- A view of the cemetery in Shaqlawa. Many of the newer graves held the bodies of Anbaris who had fled war temporarily and not made it back.